As you may know, we are fans of homemade bread, but bread doesn’t have to be bad. You can have good bread such as this Chai Banana Bread. The Chai Banana Bread ingredients are listed below. 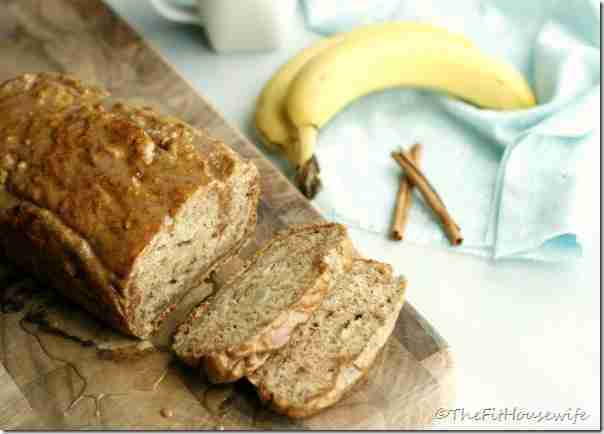 The Chai Banana Bread ingredients and cooking instructions can be viewed through the link below.